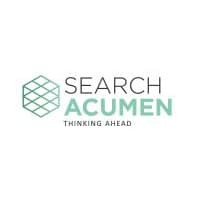 Search Acumen, the property data insight and technology provider, is delighted to join the Global Legal Blockchain Consortium (GLBC), a body formed of 125 large companies, law firms, software companies, and universities from around the world that have united together to develop standards to govern the use of Blockchain technology in the business of law. “Conversations about Blockchain are reminiscent of 1989 when the world started to envisage a future with the World Wide Web. While it is impossible to map out the influence it will have on the world, the potentially transformative effect Blockchain could have should not be ignored. 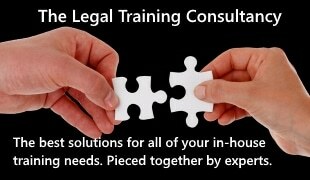 Time efficiency is a priority for all those operating in the property sector, and the verification process and requirement for ‘trust’ in the current system can be a major roadblock and a cause of frustrating delays. Currently, all data, such as planning information, needs human verification by the data source or an intermediary. A decentralised database of information removes the need for this trust, as professionals are presented with real time, ready-verified property or land information at their fingertips. Property log books, for example, could be created and stored on the Blockchain, containing all the essential current and historic information on a plot of land or building in one, easily accessed and reliable location, cutting out the need for human verification and slashing time lags.